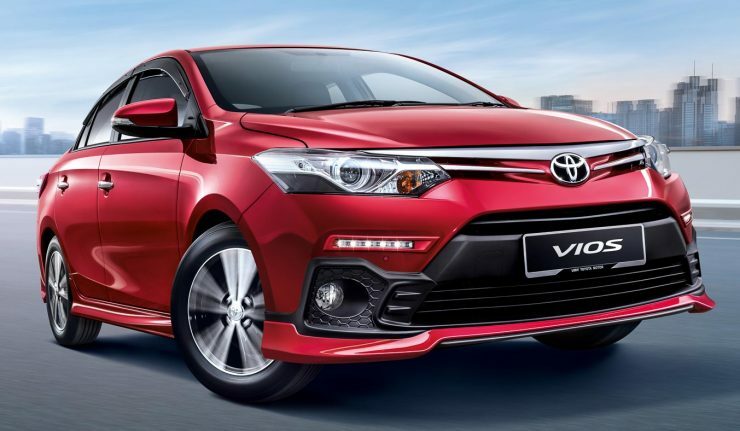 UMW Toyota Motor (UMWT) has just announced the availability of the MY2018 Toyota Vios which gets a refreshed look with additional equipment inside and out. Unfortunately, it is not the new look Vios which the folks in the Land of Smiles are getting. Like before, the MY2018 Vios will be offered in six variants – J (MT), J (MT), E, G, GX and TRD Sportivo with prices ranging from RM74,980 to RM93,980 (OTR without insurance). New equipment reads – shark fin antenna, illuminated scuff plates, new body kit design (variant dependant), front parking sensors – a first in the segment and DVD-AVX infotainment system with reverse camera. Front parking sensors are exclusive to G variants and above while the DVD-AVX infotainment is standard on all variants except the J variant (MT & AT). Existing optional items such as Panoramic View Monitor, Digital Video Recorder and etc can still be had for a small fee. No mechanical upgrades were introduced hence the MY2018 Vios soldiers on with a 1.5-litre naturally-aspirated four-cylinder paired to a CVT (Continuously Variable Transmission) or five-speed manual to send 106 hp and 140 Nm of torque to the front wheels. On the GX trim, it gets a new bumper design with honeycomb elements on the fog lamps and a more protruding front lip. The honeycomb elements continue to the rear bumper. 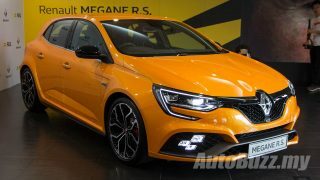 Other than that it appears to ride on with the same kit as before – halogen projector headlamps, bumper integrated LED daytime running lights, multi-spoke alloys and chrome door trims. Like all Toyota models sold by UMWT, the MY2018 Vios comes with a 5-Years unlimited warranty coverage. Bookings for the updated Vios are now open at all Toyota showrooms nationwide. Is the Infiniti Q Inspiration Concept Nissan’s answer to Lexus?